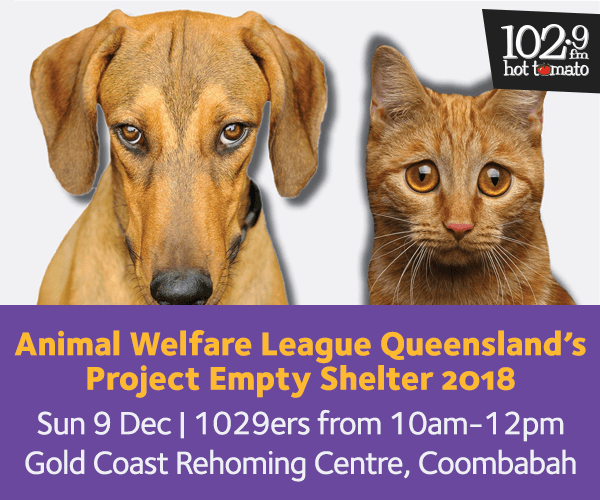 Project Empty Shelter is back for the fifth year and aims to rehome all the animals in AWLQ’s care in time for Christmas. 1029 Hot Tomato will be at the rehoming Centre in Coombabah on Sunday 9 December from 10am – 12pm. 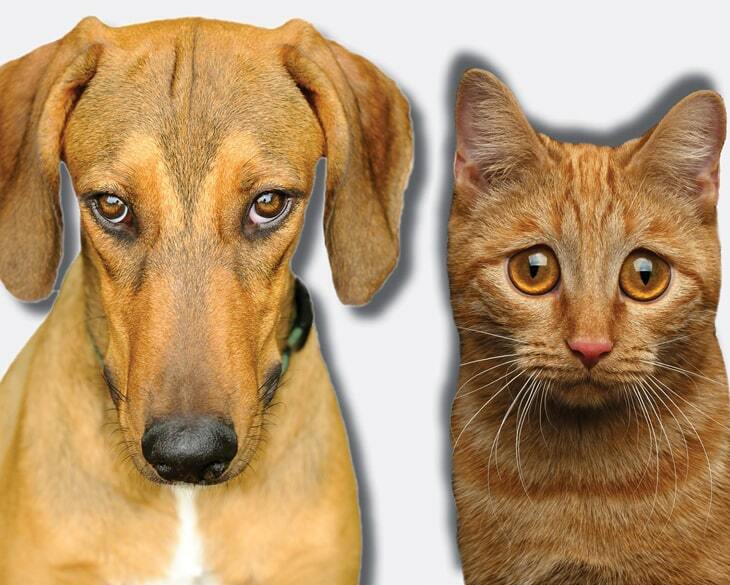 The Animal Welfare League are calling on people to find a place in their hearts and homes to help hundreds of abandoned and surrendered animals. By choosing to adopt during Project Empty Shelter you will be rehoming an animal in need from one of AWLQ’s four Animal Rehoming Centres. The dog’s kennel card will be marked ‘awaiting meet and greet’ and you will be given a ‘meet and greet’ slip with the dog’s details. Head to the meet and greet desk where you will be given a numbered ticket to place you in line for the next available staff member or volunteer to bring the dog out for you to meet.